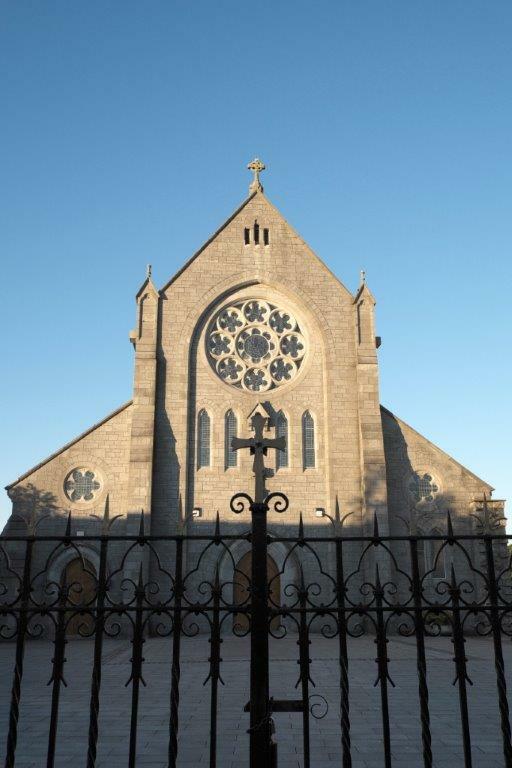 Clane lies in the Roman Catholic Parish of Clane & Rathcoffey. 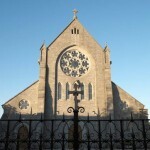 Learn all about the parish at http://www.claneparish.com/. The Presentation sisters established a convent in 1839 at this orphanage site and gave land for this fine church, designed by William Hague and built by Fr. Turner in 1884, on the site of an earlier church, for £7000. At the front is the one-roomed Old Girls School (1818), one of the oldest Catholic primary schools in Ireland.